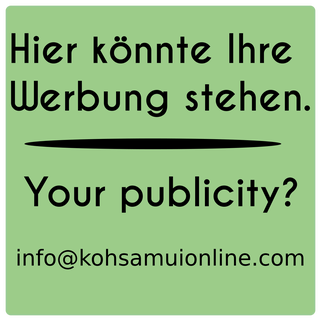 Maybe you desire to have a look on a live fight? Muay Thai counts to the hardest martial arts in the world. In Thailand you should not miss an event like this, if you never have seen a real fight. 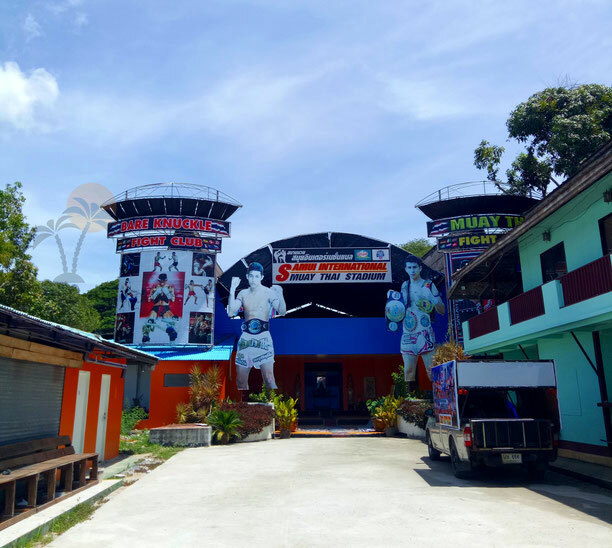 In the following you will find three Thaiboxing stadium on Koh Samui. In all stadium, you can order drinks and spend an exciting evening. 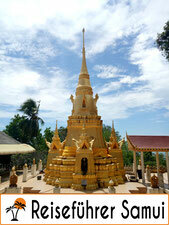 Many Thais bet here what the stuff holds. I have also observed the one or other foreigner who betting here. At the beginning of every event the Thai national anthem is played. While the national anthem is played, everybody must get up. Also the talking is prohibited in this time. 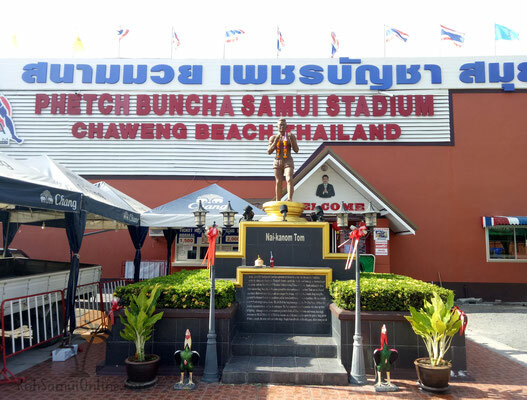 This is probably the best known one and the biggest stadium in Koh Samui, I mean even the biggest stadium in Souththailand. Besides, it is also the most traditional stadium. Before every event the ring is blest by a monk. All fighters get driven before the fights, on a pick up vehicle, around the island. Women are not permitted in the direct ring area, because the monks have blest it before. Besides, here the traditional accompaniment music, is played live during the fights. Even if myself have never fought here and I am contented with the Chaweng stadium, I can recommend you the Phetch Buncha stadium. It is bigger then the other stadium and the comfortable atmosphere gets lost. 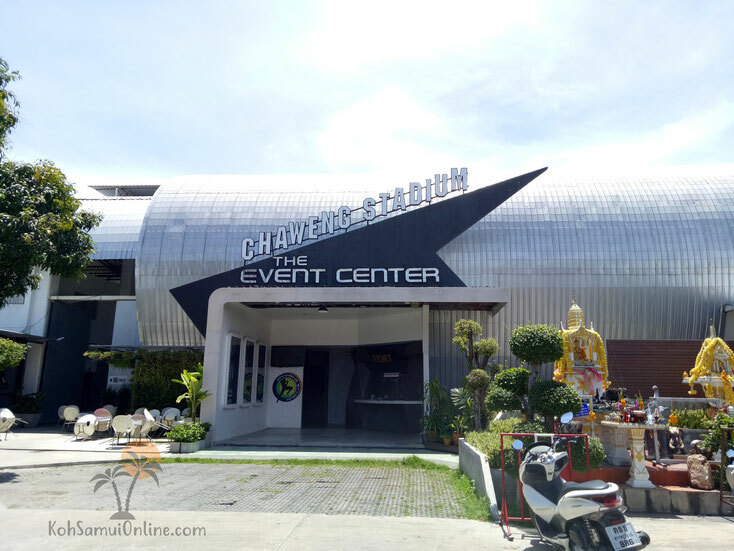 But for this you get a big show in souththailands biggest stadium. The Samui Internationally stadium was originally the first stadium on the island. Then it had closed about several years and now has opened again his doors. It has whole sofas in those one can take place. The stadium is very small and comfortable. Besides, it is the only stadium, in there bare Knuckle fights take place. Bare Knuckle fight means, the fighters have booth no gloves, but ropes around the fists. Here the atmosphere is also very comfortable and invites to an exciting evening. The fights are on a high level. The junior fights also at a very professional level. 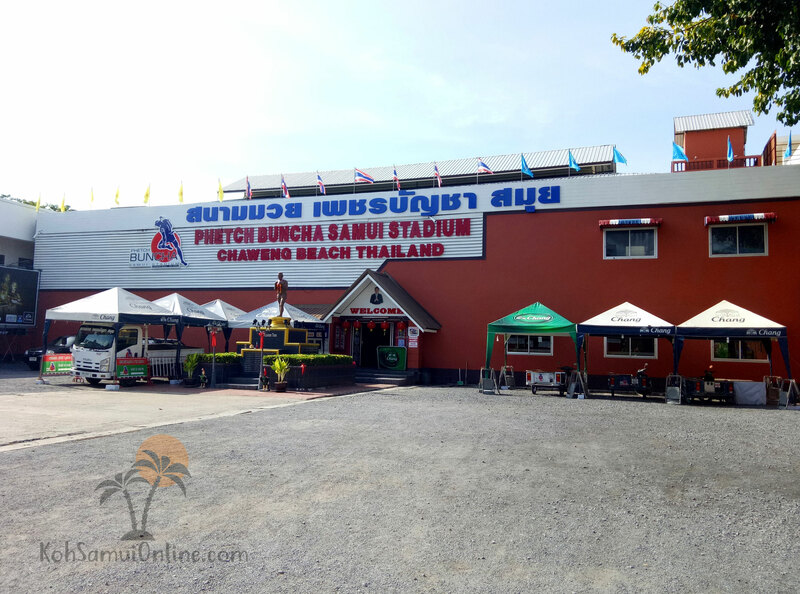 The entry prices sway according to season and reach from 1,500 Baht up to 2,000 Baht per person at every stadium. Even it is a lot of money, who has never seen a real Muay Thai fight, I can only recommend for this. At this point I would recommend you no VIP places, the seat possibility is a little bit more comfortable, but the view of the fights is also as good as on the normal places.